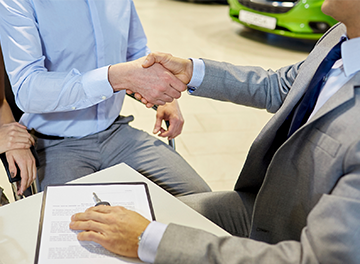 We offer a variety of services to make your experience easy! 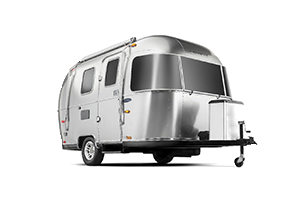 Built to last and ready for adventure, Airstream Trailers are timeless in their design and style. 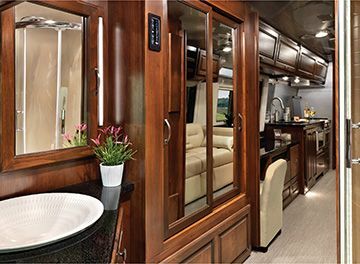 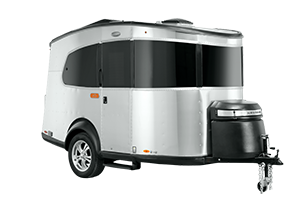 Find the right travel trailer for you. 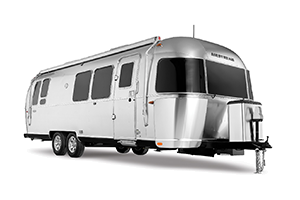 Visit our Main Website and view even more great deals on Airstream units and more! 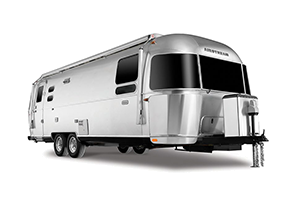 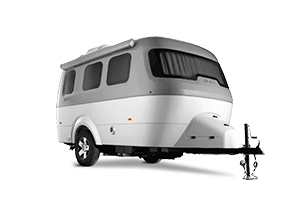 We offer a secure credit application to help you finance the RV of your dreams! 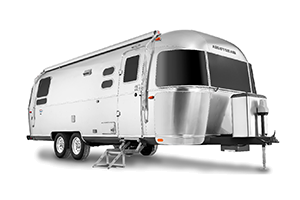 Click to start the application! 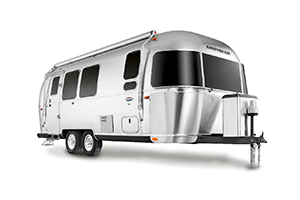 Looking for a satisfying, close to home, and fulfilling experience in your travels? 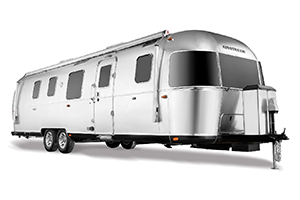 Airstream of Central Pennsylvania has you covered. 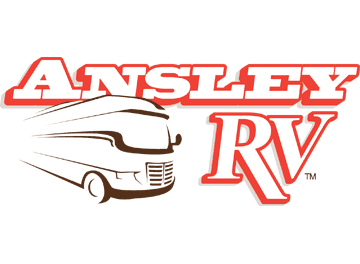 Affiliated with family owned Ansley RV, you can trust that your buying experience will be filled with professional service and care.